The “Luxury Wedding Exhibition” saw a hundred couples come through the doors to visit the country’s biggest and brightest talents from wedding planners to studios and florists. The experience marked a new highlight on Danang’s annual to-do list, with gifts from the Novotel brand across Vietnam (Danang, Nha Trang, Phu Quoc, Saigon), Jeju Air’s round trip air ticket for 2 persons to Seoul and other sponsors from the exhibition. 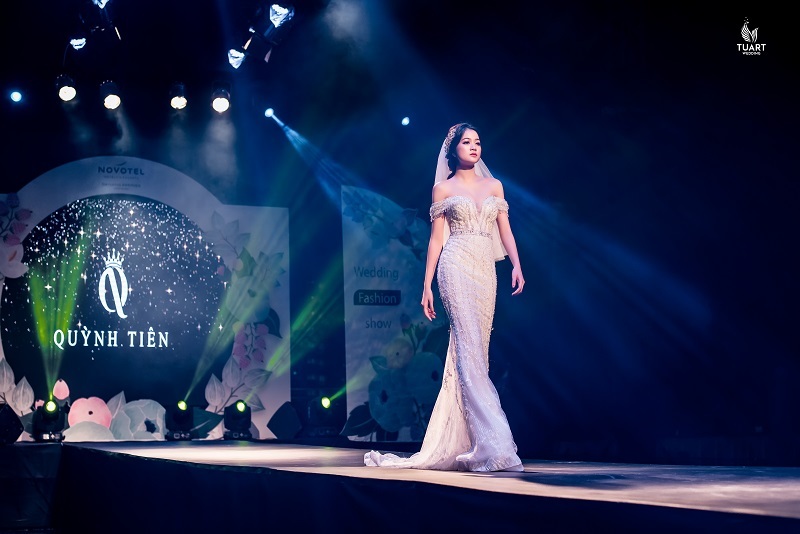 The wedding fashion show included the attendance of Miss Sea 2018, Ngoc Huyen, on a catwalk over the hotel’s infinity pool on the level 4 of the hotel, and Novotel’s Honeymoon Suite walkthrough and bridal experience showcase. Novotel Danang Premier Han River established itself as a trendsetter for luxury and fine services in Danang. The Event Planning Team is commited to 5-star service and high end facilities. 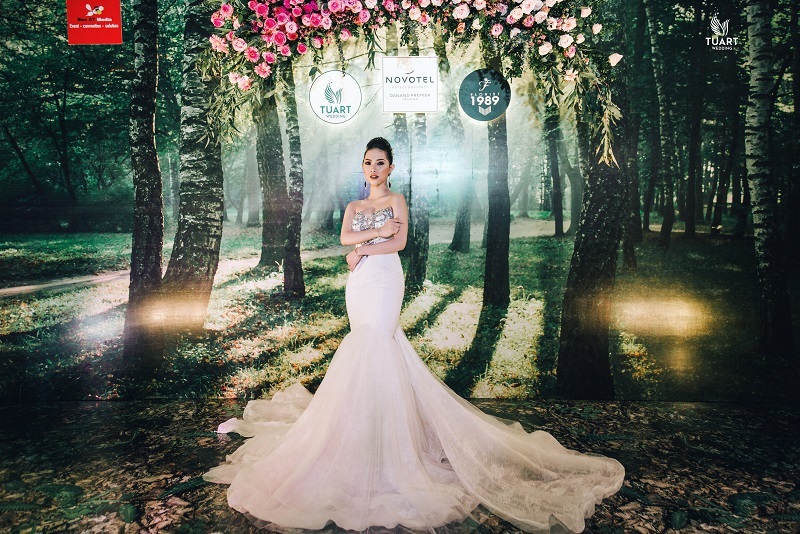 Novotel Danang Premier Han River offers some of the best advice and locations to host your special day ensuring a memorable, beautiful and perfect the day.